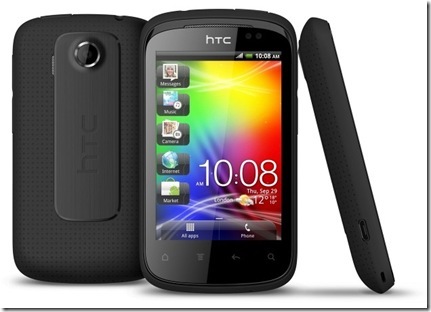 HTC Have announced the HTC Explorer, now confirming much of the leaked and rumoured information we had all been hearing. It’s going to be targeted at the Lower-end to Mid-range market with it’s smaller, simple and straightforward approach putting in the same class as what HTC’s previous handset the Wildfire S caters for. Coming in three versions that are a Black, Metallic Blue and also a rubber textured Black that apparently provides a good grip for you to handle. Just like the newer HTC handsets being released it is coming with Sense 3.5 installed. This is great as now HTC are bringing out their next version of Sense across the whole wide spectrum of devices they have in their range. The HTC Explorer Sense 3.5 UI includes the usual expected high on the agenda weather widgets and friendstream social integration, but it also chucks in things like a smart dialler, one touch speed dialling, a data management app for you on small data plans and a customizable lockscreen akin to what we see on the HTC Sensation and EVO 3D. It’s small as mentioned and in that first Android handset category, so it would be a great present to introduce someone to the world of an Android Smartphone. The specs are nothing flashy but simple. They include a 3.2" HVGA capacitive touchscreen, 600Mhz CPU and according to HTC it will also support Flash in your web browser. Running Gingerbread 2.3.5 and a nice little introduction handset with the expected specs. 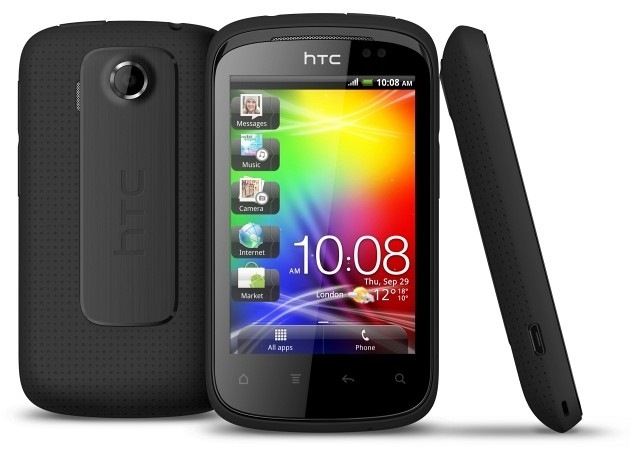 Arriving in ‘Q4 2011’, with sources hinting at a November release, expect to hear pricing and contract availability for the HTC Explorer soon.